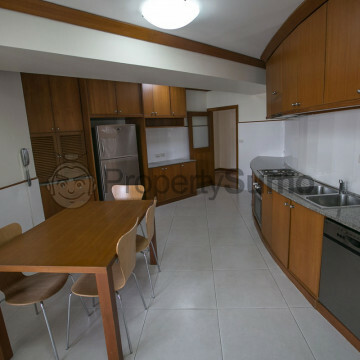 This modern apartment building is sure to be a big hit with anyone who really appreciates the finer things in life. 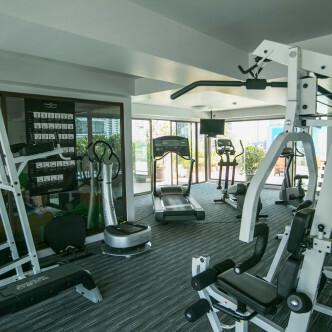 Onsite facilities such as a fitness centre and aerobics room are ideal for residents who like to work up a sweat in their leisure time. 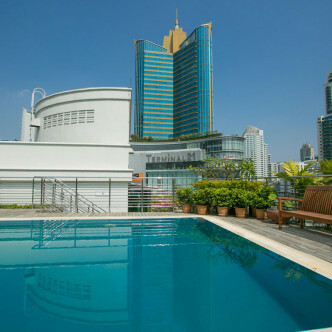 The outdoor swimming pool is a great place to take a quick dip or soak up the sun in leisurely style while enjoying the view of the heart of Bangkok. Soi 14 is a charming street that boasts a blend of Thai and Western-style restaurants and bars and residents are sure to love this unique setting. 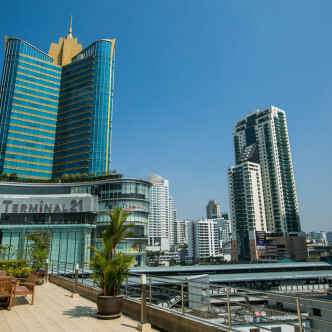 The Asok BTS station and underground link are just a short walk away, while the trendy Terminal 21 shopping centre is a great place to browse for bargains, take in a movie and sample a range of culinary creations from around the world. 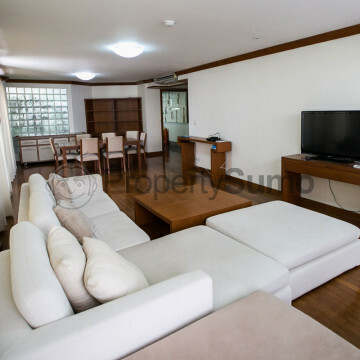 This is the ideal location for people who are planning to commute to work and explore the city in style.